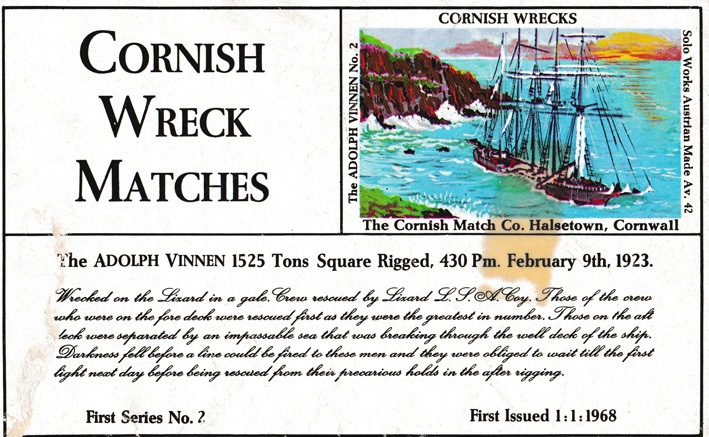 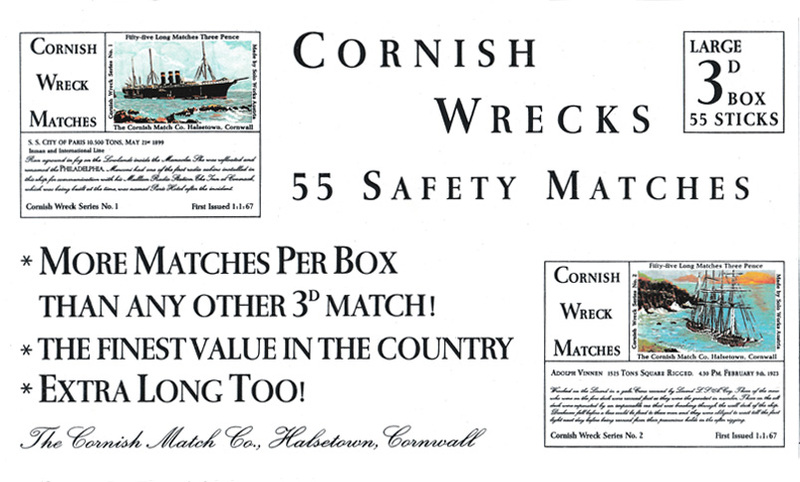 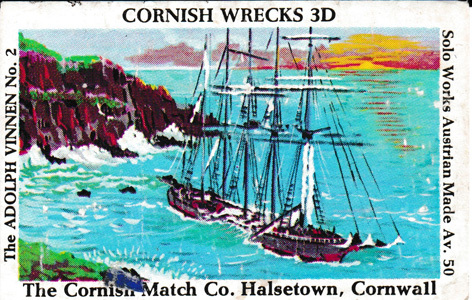 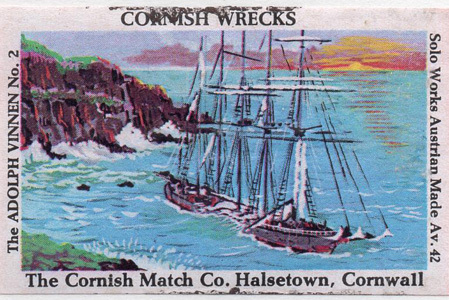 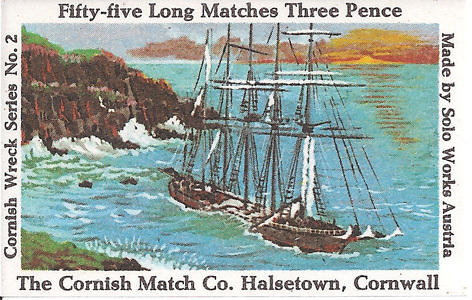 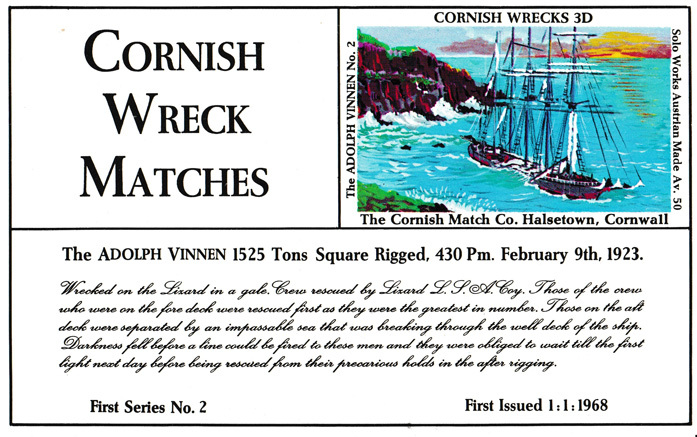 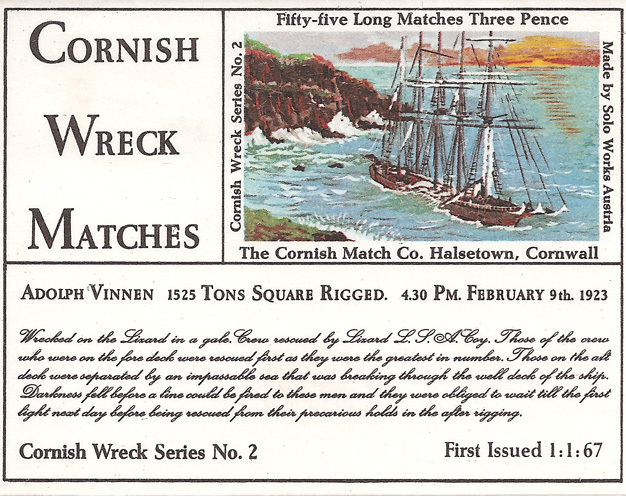 Wrecked on The Lizard in a gale on Feb 9th 1923. 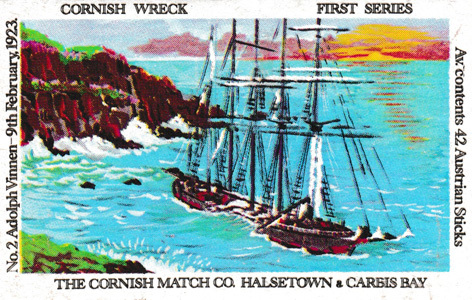 Crew rescued by Lizard L.P.A.Coy. 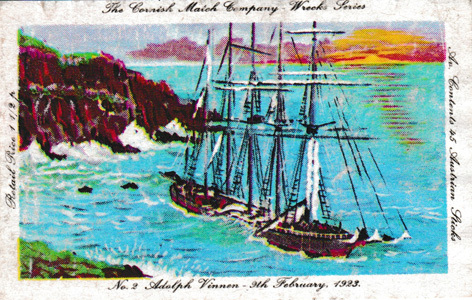 Those on the fore deck were rescued first as they were the greatest in number. 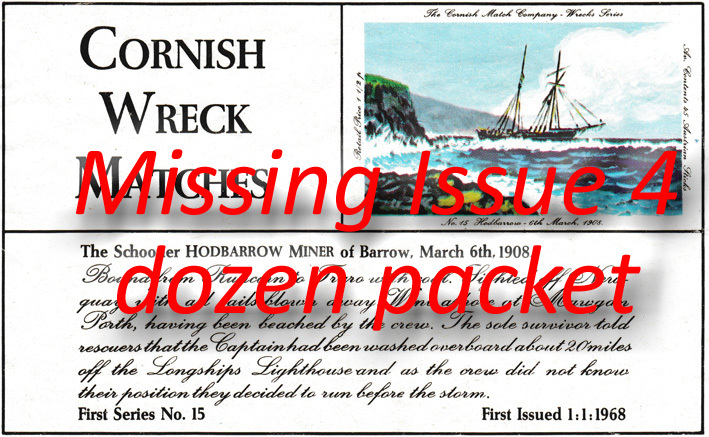 Those on the aft deck were separated by an impassable sea. 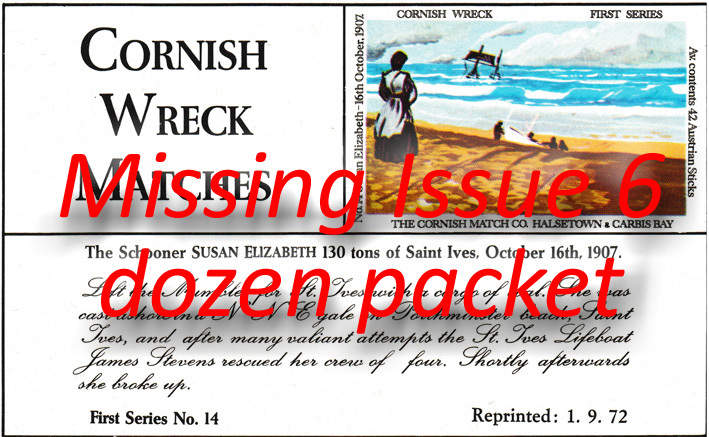 Darkness fell and they were obliged to wait 'till the first light next day before being rescued.